The breathtaking Big Horn Mountains will provide the backdrop for this scenic and challenging Jamboree. As you traverse the mountainsides, you’ll be amazed at the landscape of this outdoor wonderland. 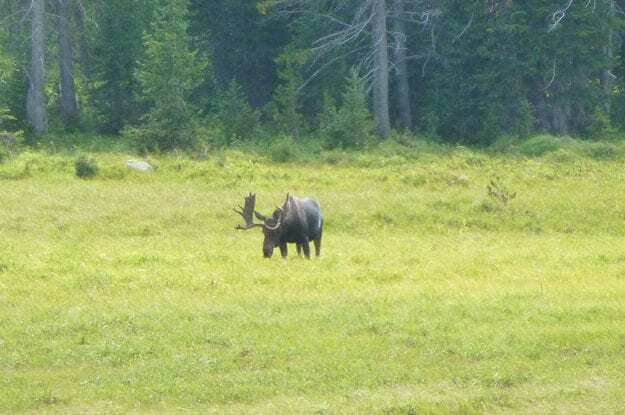 Picturesque views, fresh mountain air, and plenty of wildlife will make this Jamboree one to remember. In addition to the beautiful setting, the Big Horn Mountains Jamboree offers numerous trails of varying difficulty. This is your chance to conquer rocks, hill climbs, stream crossings, and all of the other obstacles that Big Horn has to offer. 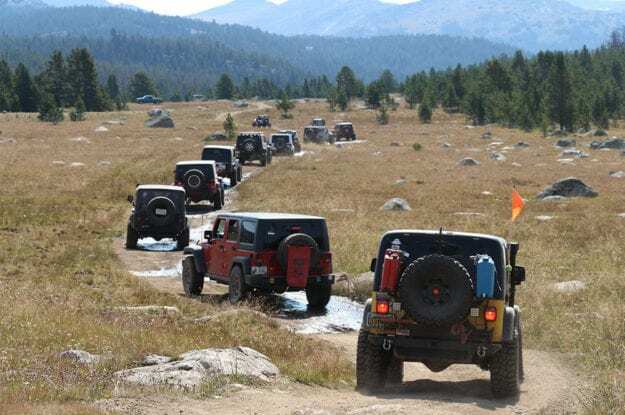 Mark A. Smith Off-Roading Inc., DBA Jeep Jamboree USA is operating under a special use permit on the Bighorn National Forest. Mark A. Smith Off-Roading Inc., DBA Jeep Jamboree USA is an equal opportunity provider.